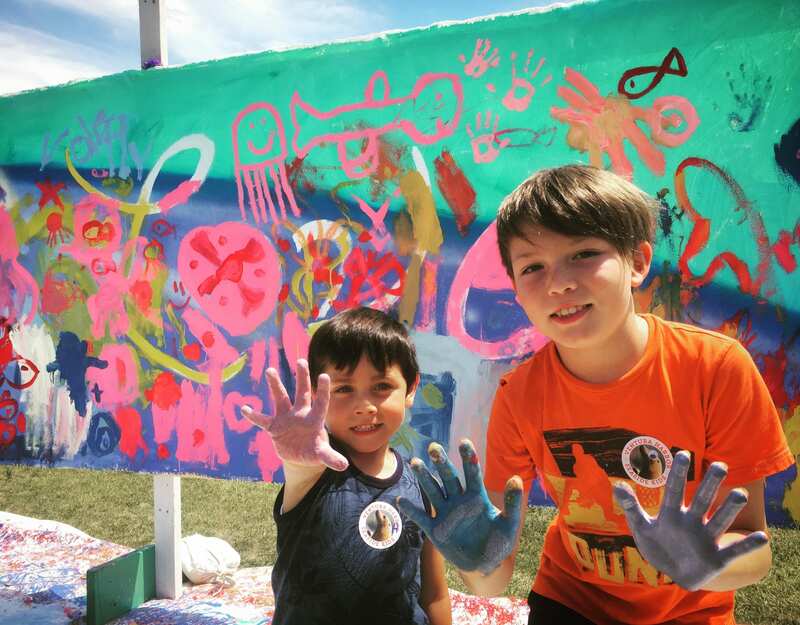 Join us for Jellyfish Jam – All Things Squishy! 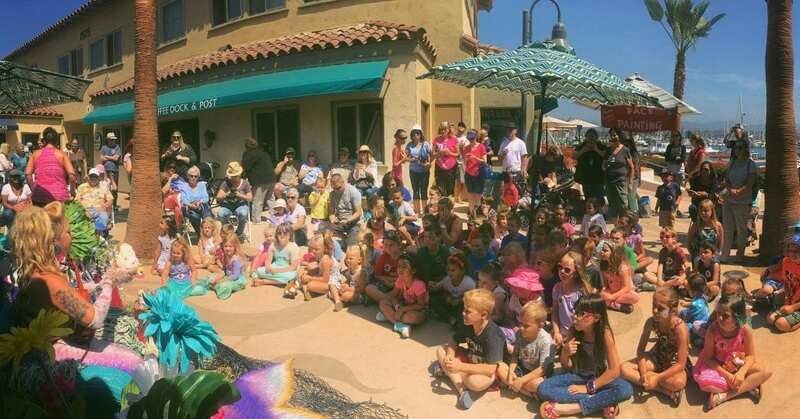 This week, kids will search for sea creatures in squishy sensory ocean water beads, attend a show and tell with Ventura Harbor’s Squid experts, and make a colorful jelly fish craft to take home! Every Thursday until August 9, 2018 from 11 a.m. – noon! Kids ages 4 -10 years old are encouraged to immerse themselves in new sea themed activities, entertainment and crafts. Cost is only $3 per session OR $12 for all 6 Sessions when you sign up to be a Kids Club Member! Sign-in begins at 10:30 AM at the Kelp Corridor directly across from Coffee Dock and outside the Village Carousel & Arcade. 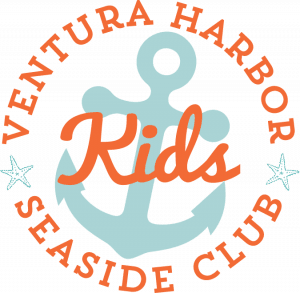 For those kids who want to keep busy all summer long, they can become a Seaside Kids Club member, where for just $12, they receive a Club stamp card good for a complimentary rainbow fish plush toy after three visits, a discount for the entire family at Coastal Cone every thursday, special goodies each week, and a guaranteed spot on the Seaside Kids Club list (space is limited weekly). July 26, 2018 – Yo Ho! Piratey Fun & Puppets Too! Witness a professional marionette pirate puppet show, visit with a mermaid and pirate, play in a pirate ship, walk the plank, and create a Mermaid or Pirate Puppet! August 2, 2018 – Fit & Fun in the Sun! Strike a pose at sea with themed yoga led by yoga guru Pam Griffin. As part of this fun filled afternoon, partake in an obstacle course & relay races, and make a shell mobile to hang in the sun. August 9, 2018 – Stay Salty! A Love of all things Beachy! Get creative and make a beach in a bottle using shells/sand/glitter stickers, make a colorful macaroni necklace with Macaroni Kid, snap a picture with ocean selfie spots, and talk with sea-worthy salt water experts.